Find out what's happening with Sharkey, our clients, projects and business initiatives. 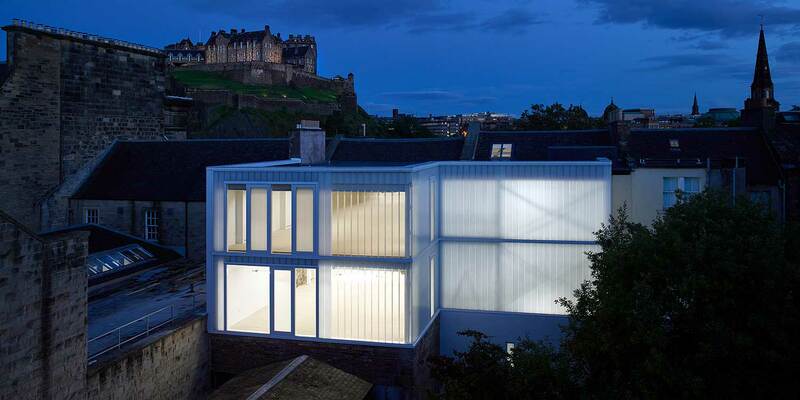 Sharkey’s conversion of an historic site in Edinburgh which formerly housed the famous Jacey cinema has been dubbed the office with the best view in the city by the local press. 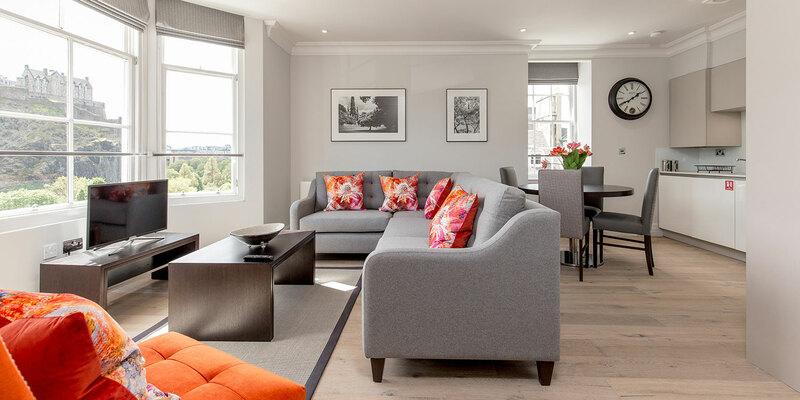 Sharkey recently restored a B listed Georgian 'classical tenement' on Edinburgh's renowned shopping street to its original format. 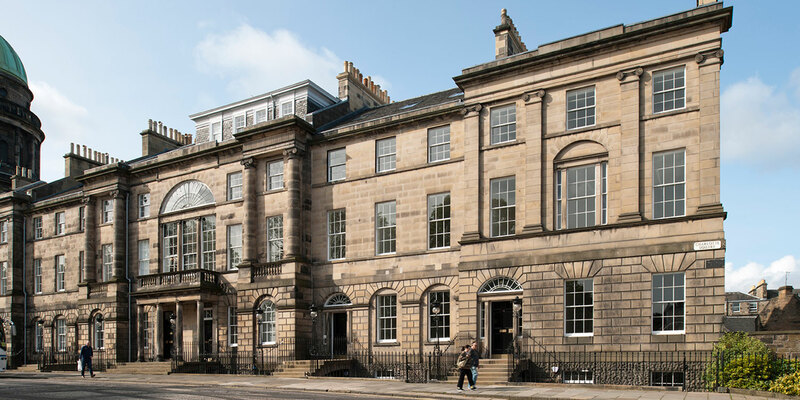 Sharkey’s recently completed New Town project for Corran Properties sees one of Scotland’s Food & Drink heavyweights, Baxters, move into new corporate headquarters at 12-13 Charlotte Square. 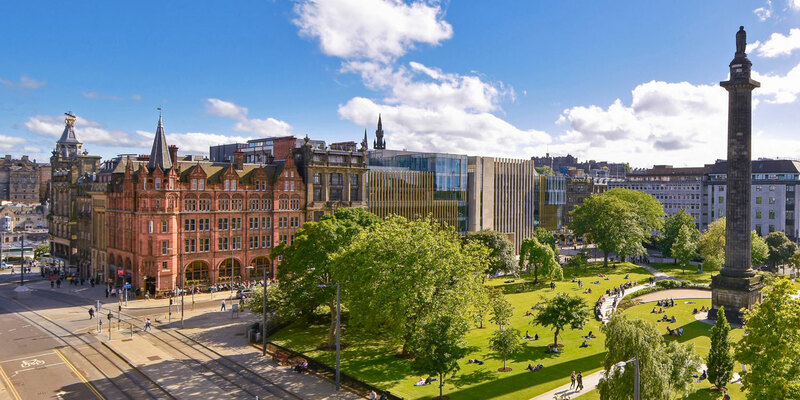 Recently completed 1-2 St Andrew Square in Edinburgh demonstrates Sharkey’s ability to work alongside other industry specialists to produce cutting-edge modern work space for large corporate clients. 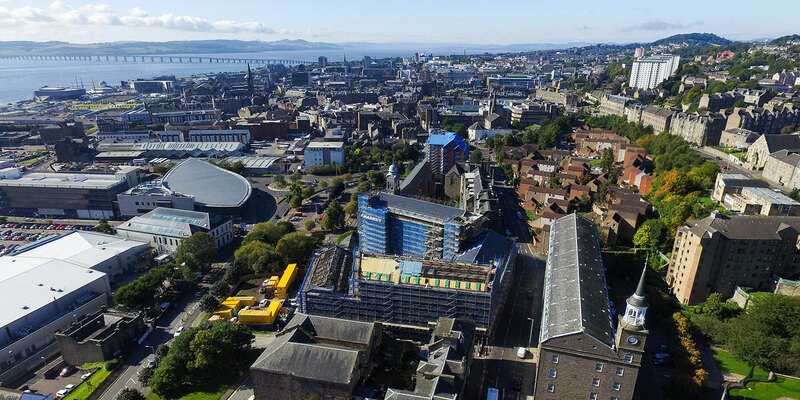 Sharkey continues to build its credentials in the Hotel and Leisure sector with the announcement of phase 2 of its development project in the Dundee and further development at the Old Course Hotel, St Andrews.